"Forensic Files" profiles intriguing crimes, accidents and outbreaks of disease from around the world. 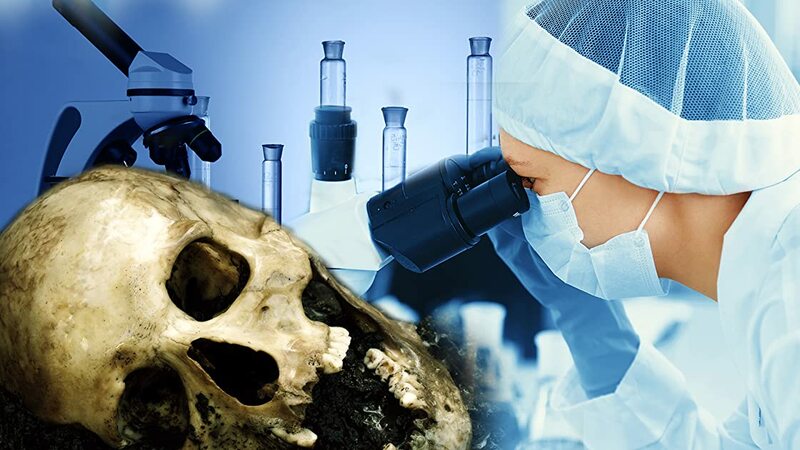 Follow coroners, medical examiners, law enforcement personnel and legal experts as they seek the answers to baffling and mysterious cases which have been ripped from the headlines. "Forensic Files" puts a new spin on the "whodunit" genre and will satisfy the most ardent true-crime buffs.